British Government's GREAT Britain campaign aims to encourage the world to visit, study and do business with the UK. The Teletubbies have been chosen by the British government to be involved in the GREAT Britain campaign. 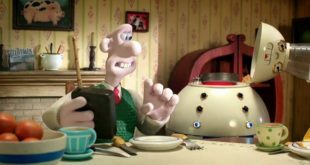 The GREAT Britain campaign is the Government’s most ambitious international marketing campaign ever and aims to encourage the world to visit, study and do business with the UK. The campaign is active in 144 countries and has already delivered a direct return to the economy of over £1 billion. The Teletubbies appeared at the Milan Expo in Italy and celebrated the accolade by touring the various international pavilions. 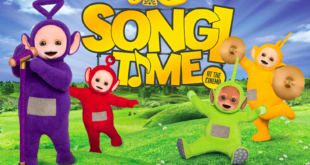 “We are incredibly proud to be bringing Teletubbies back to a global audience and delighted that the series is being embraced by so many nationalities and cultures around the world," said Steven DeNure, President, DHX Media. 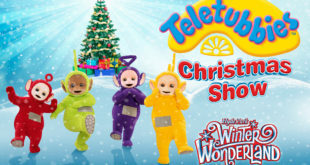 Nicola Bolton, managing director of UK Trade and Investment, added: “The UK currently has the world’s second largest independent television production sector creating a host of global UK children’s exports including Teletubbies and In the Night Garden.